GlassNow’s shower screens are customised to fit your personal needs and are installed by our team of licensed professionals. Just choose the shower screen design and system that most suits the style of your bathroom. 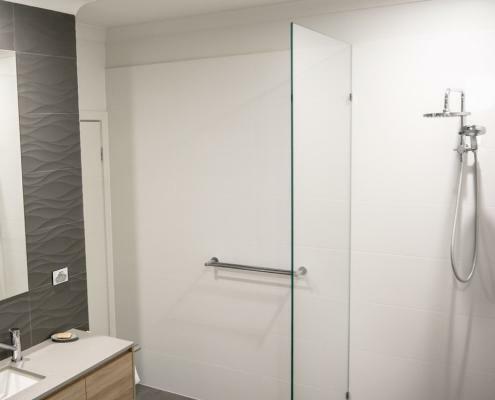 If you are not sure of the kind of glass doors or shower screens that are appropriate for your bathroom configuration, we have specialists at hand to advise you on the best solution for your needs. We can also arrange the installation service for you. 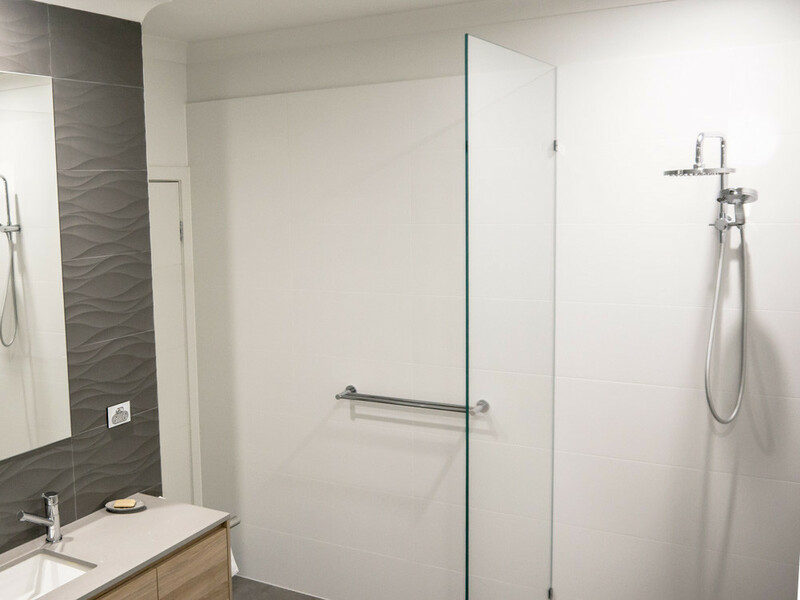 Call our team today to talk about your shower screen requirements! For a contemporary look in your bathroom, choose the clean, seamless appeal of frameless glass shower screens. They are so easy to clean, you can practically clean them while you’re taking a shower. Frameless shower screens at GlassNow come in various designs and colours. For a dramatic décor look, you can choose from frosting, decorated and painted coloured glass panels. The designs at GlassNow are so appealing, you’ll want to spend all your spare moments admiring your new bathroom style. 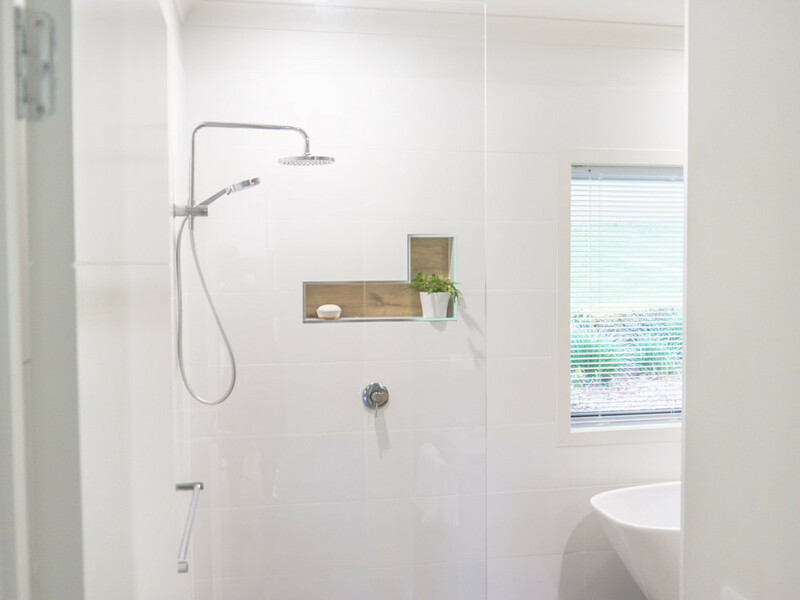 Our licensed professionals produce Australian Safety-compliant shower screens from tempered glass to ensure you and your family are safeguarded in the rare event of accidental breakages. Glass bathroom products are imbued with specific requirements to withstand human impact. 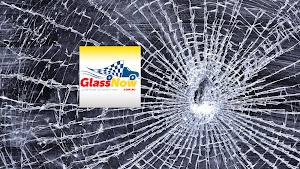 All our products offer long-lasting glass durability and high tensile strength. 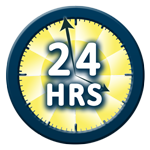 Our professional team takes great care to install shower screens to withstand wear and tear for many years to come. 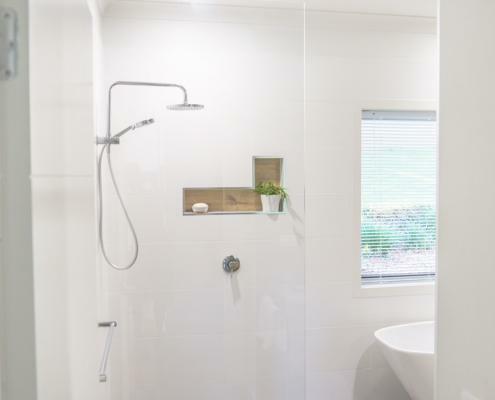 Enjoy quality, durable shower screens in your bathroom, ensuite and spa room with A-grade safety glass and glazing.